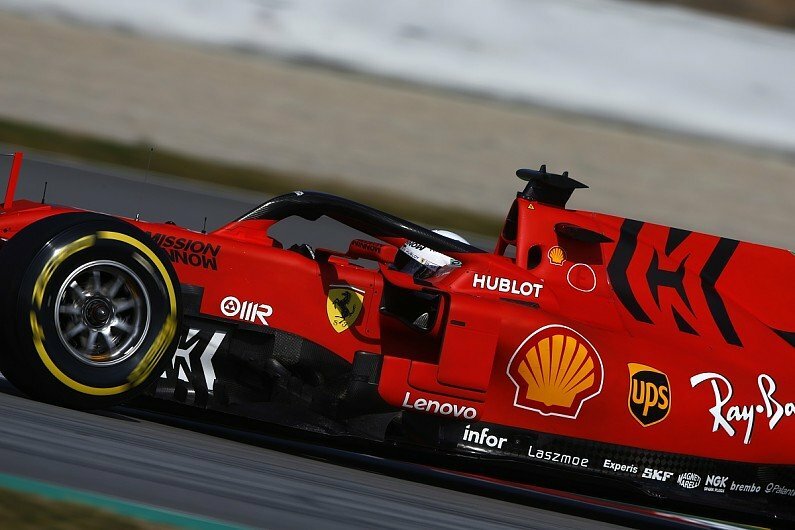 Late last season, Scuderia Ferrari suddenly came out with a brand new title sponsor, Mission Winnow. The brand is a Philip Morris owned company or organisation, the later being a leading tobacco brand. While it isn’t Marlboro, who used to sponsor Ferrari during the Schumacher days, the Mission Winnow logo gives off that vibe. The website also states that their campaign does not advertise or promote any Philip Morris International products. The controversy surrounding the brand is mostly down to the fact that it is a Philip Morris brand. 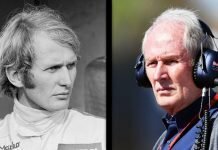 Since Formula One have stepped away from brands that advertise tobacco, the likes of Marlboro, Lucky Strike, West, John Player, Camel and many others have not been seen in Formula One. Now, Ferrari have re-opened the debate when they signed on Mission Winnow. One crucial thing to keep in mind is the fact that Australia have very strict anti-tobacco laws. This means that even advertising tobacco is frowned upon in the continent. 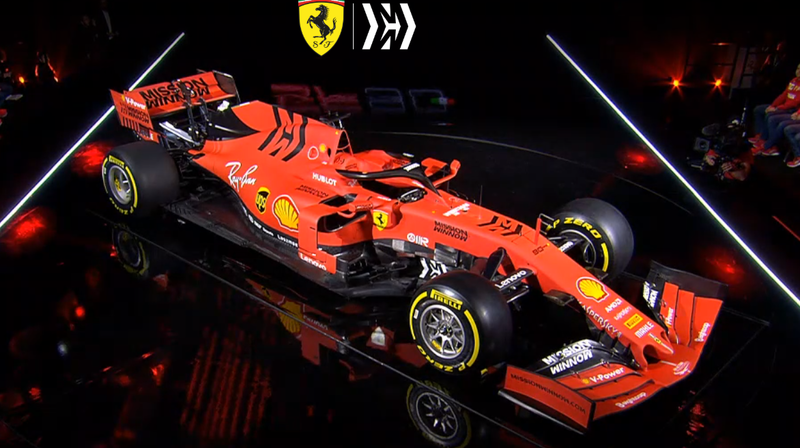 So, to avoid any sort of controversy, the Scuderia Ferrari team have elected to remove all traces of Mission Winnow from their 2019 car and overalls. 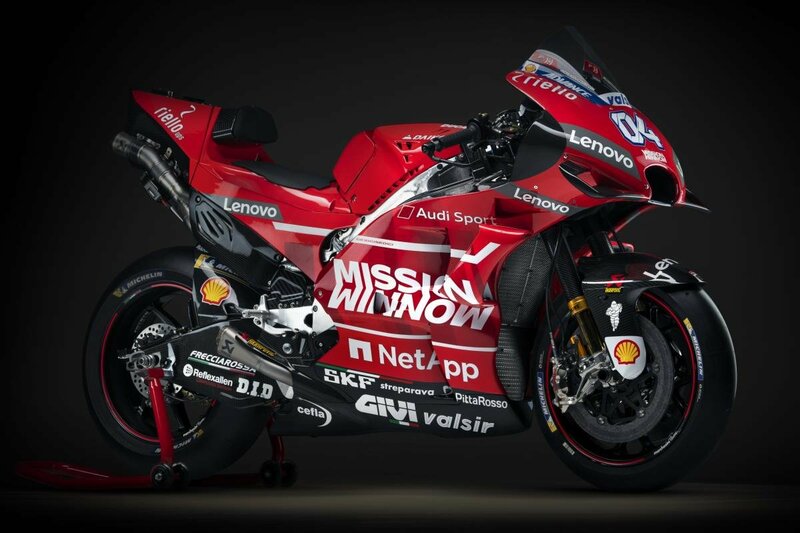 However, it is interesting to note that, the Ducati MotoGP team is also sponsored by Mission Winnow. Coincidentally, the MotoGP paddock will be paying Australia a visit later in the year. However, there has been no word from Ducati on what action they will take when the time comes to head to Phillip Island, Australia.